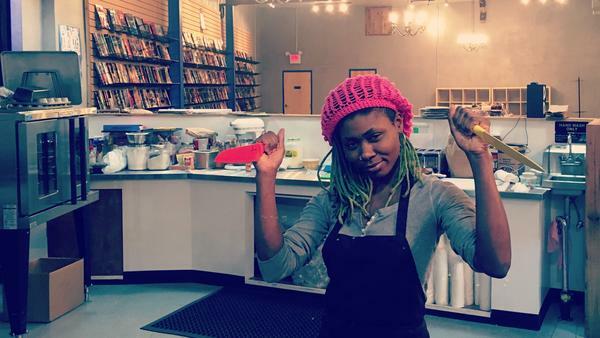 Ariell Johnson opened Amalgam Comics & Coffeehouse in Philadelphia last month with the goal of presenting diverse comics, creators and characters alongside the ones people already know and love. The African-American comic book store owner tells NPR's Michel Martin about why she decided to start the shop — and what she thinks about diversity in blockbuster casting. Listen to her interview below.